The expert articles deal with special topics in the industry. They mediate the complex subject-specific knowledge in a illustrative way and with high product relation. As architecture’s quality and geometry are becoming more and more demanding, custom formwork of different kinds is popular. 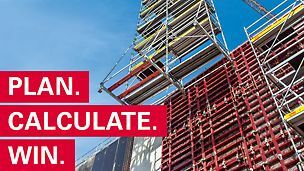 We make the formwork to measure that you need. 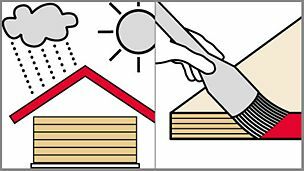 The conventional methods used to waterproof tie points are not reliable because of the formation of shrinkage and hairline cracks. 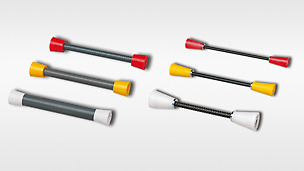 PERI meets the requirements with two variants and so provides a cost-efficient solution. 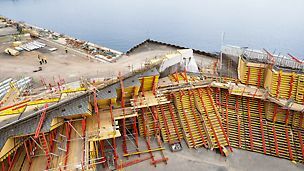 Formwork means the device that provides fresh concrete with shape and structure. 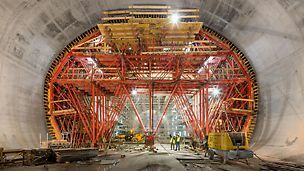 Tunnel construction is a booming business all around the world. This development is driven by the strong growth of private transport and the exponential increase of the goods and commodities industry which would like to reach every corner of the world as fast as possible. 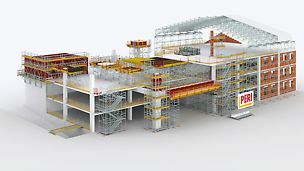 Scaffolding for many different types of applications are needed at the construction site. 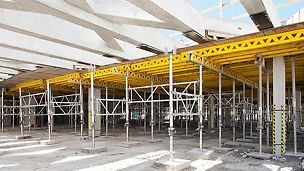 This ranges from shoring for the load transfer of surface or point loads through safe workplaces to comfortable access. 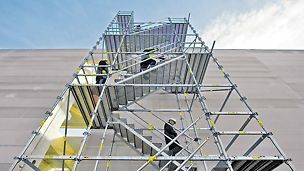 Ladders and stairs are used for temporary access of levels with different heights. 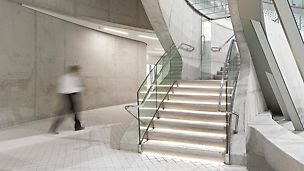 The range of applications extends from stairs with only a few steps through to stair towers that are over 90 m high. 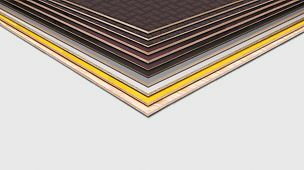 PERI efficiently serves numerous target groups that have very different plywood and wood material requirements. With our special expertise and global network, we provide the right product for every application. 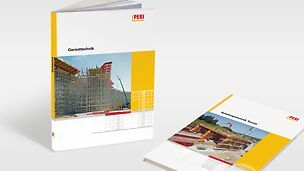 Our concise tips will show you how to best treat your PERI formwork panels to be able to reuse them as often as possible. 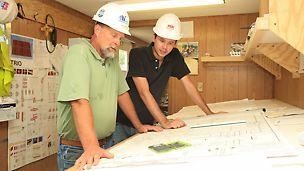 PERI offers a wide range of services in various project phases. The objective of our training offer is to provide you with concrete tips for your everyday work and the necessary knowledge of technical and legal innovations. 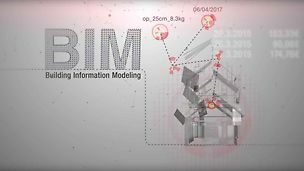 The 12th edition will provide all educational institutions in the field of "construction" the opportunity to participate in an international construction exercise, which contains many important aspects of construction management.